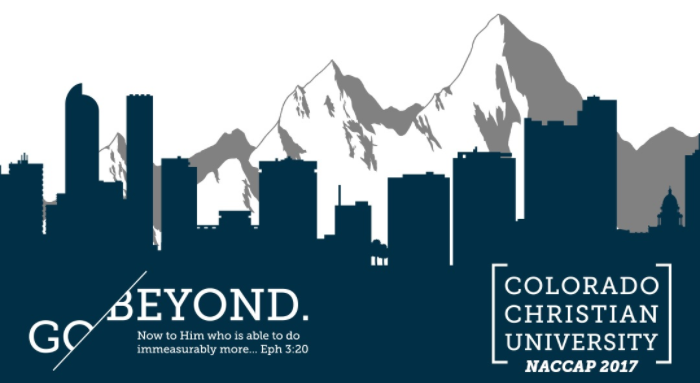 Credo is excited to sponsor the 2017 NACCAP Annual Conference for enrollment professionals in Christian higher education. Look for Tim Fuller, Will Lee, and Dave Burke from Credo at this event. More details are coming soon, so check the official event website for more information, and we hope to see you there.